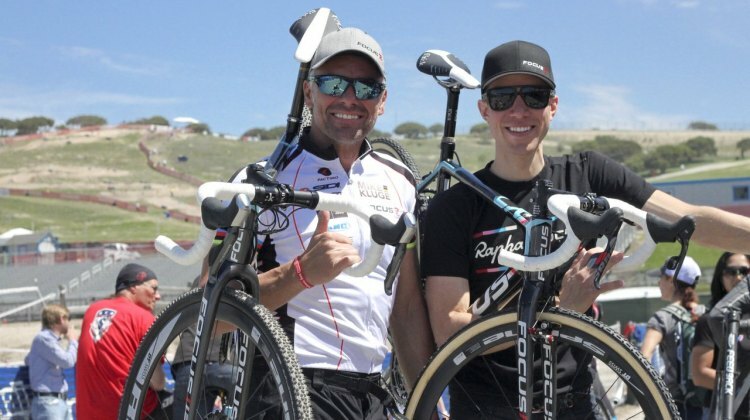 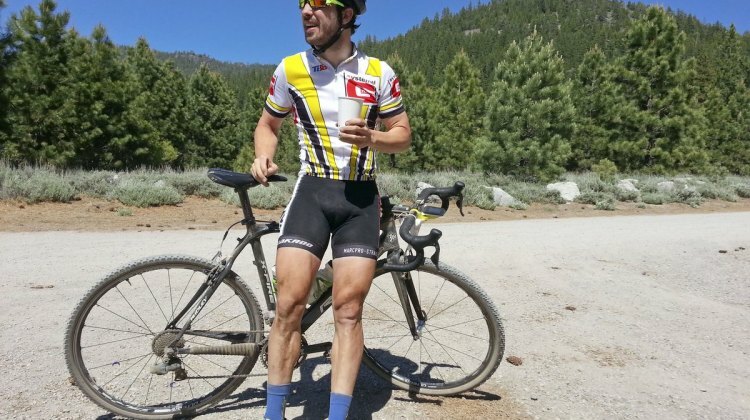 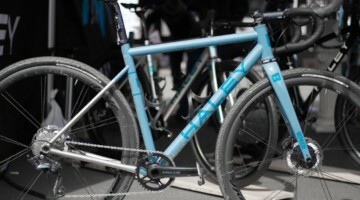 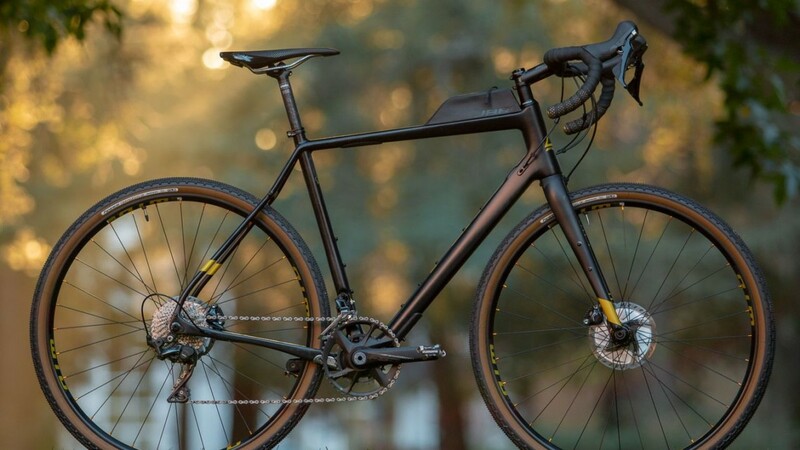 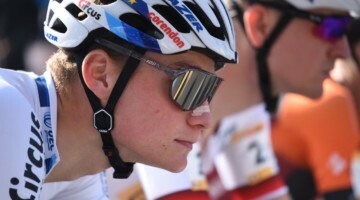 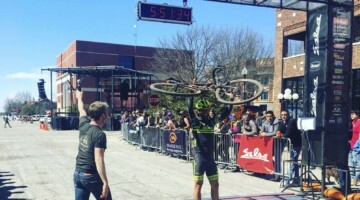 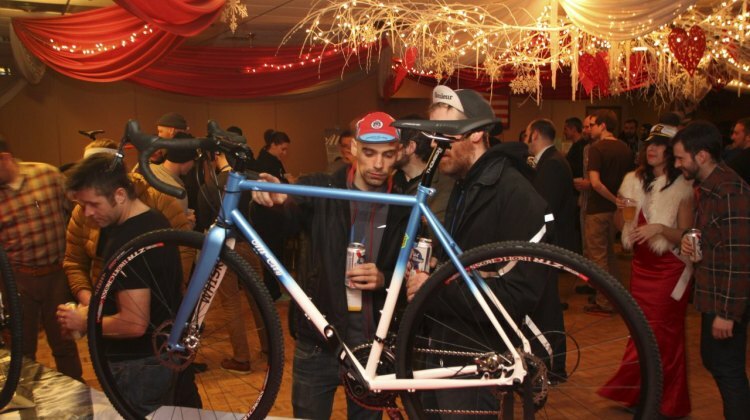 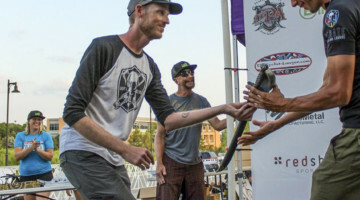 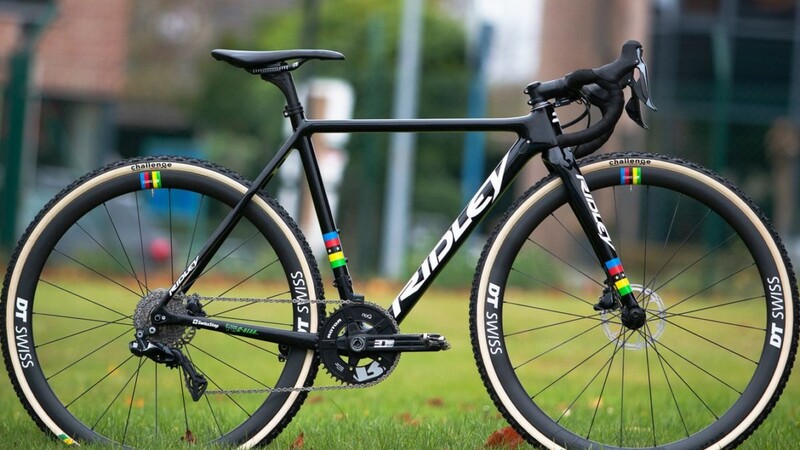 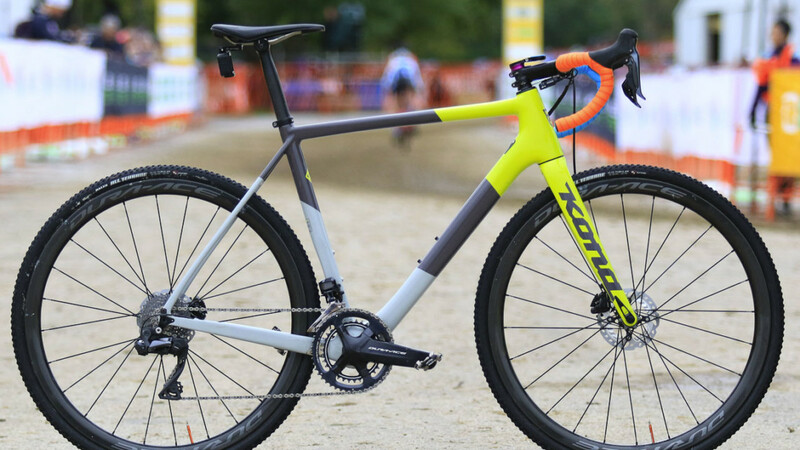 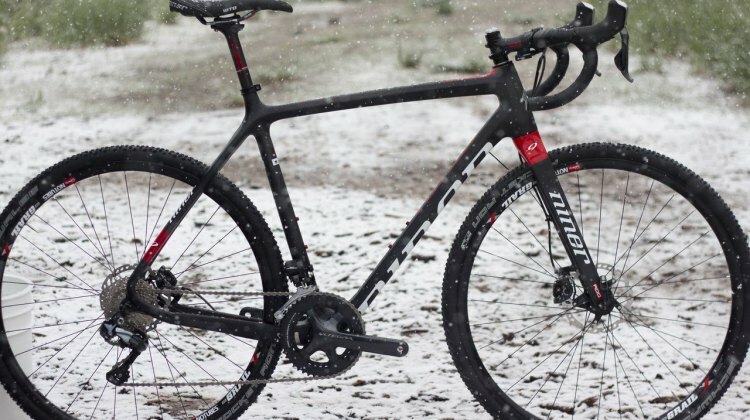 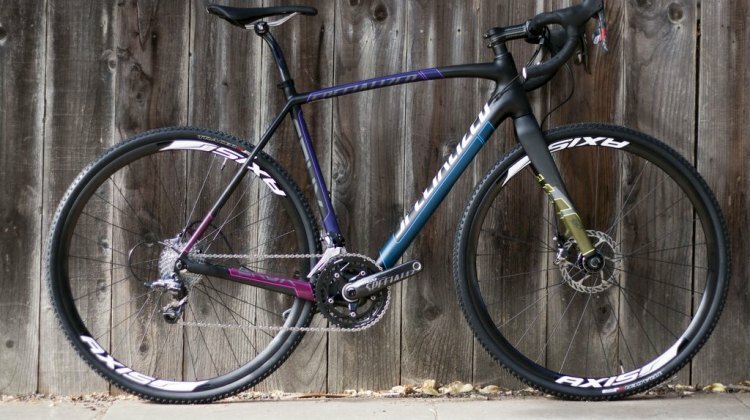 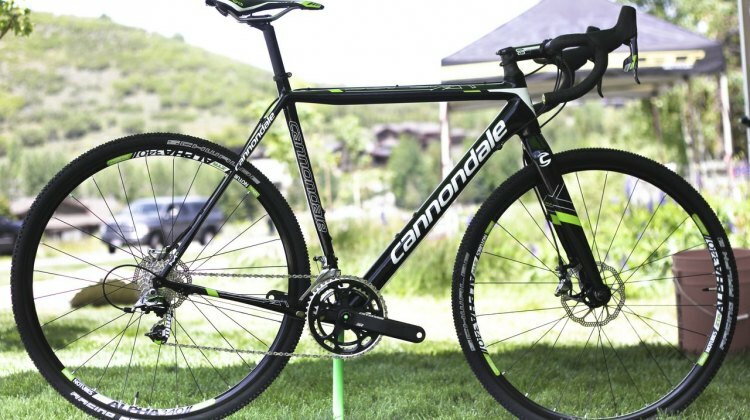 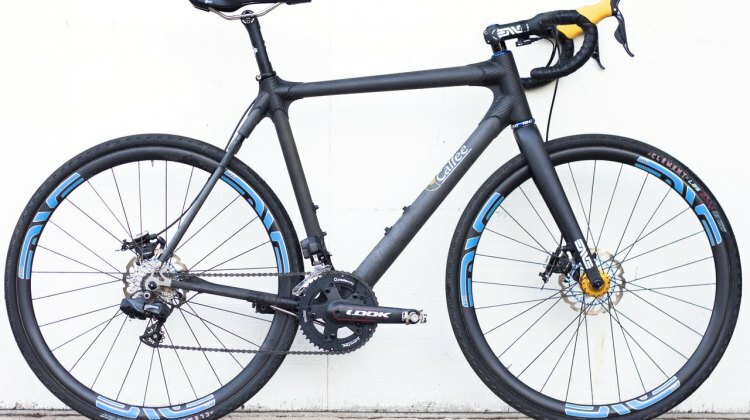 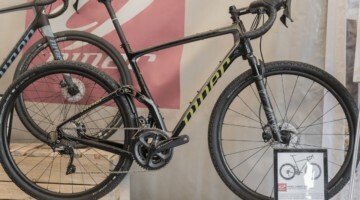 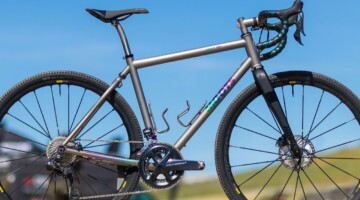 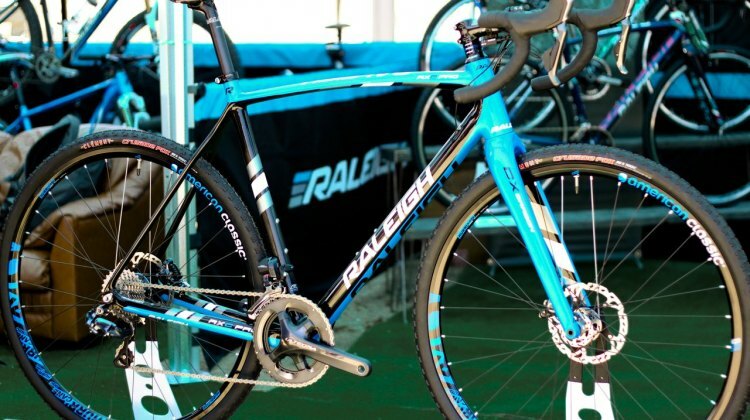 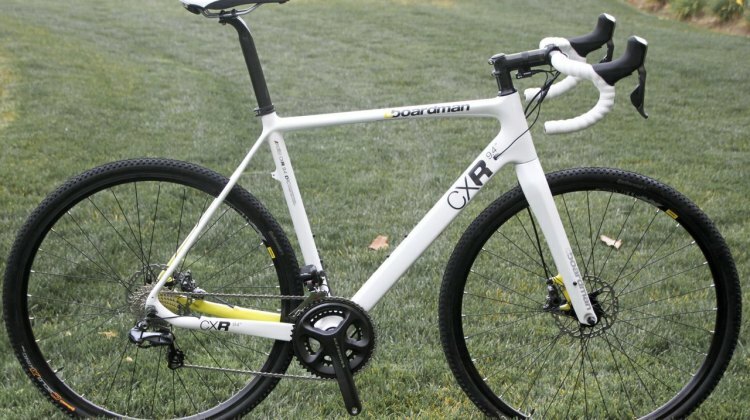 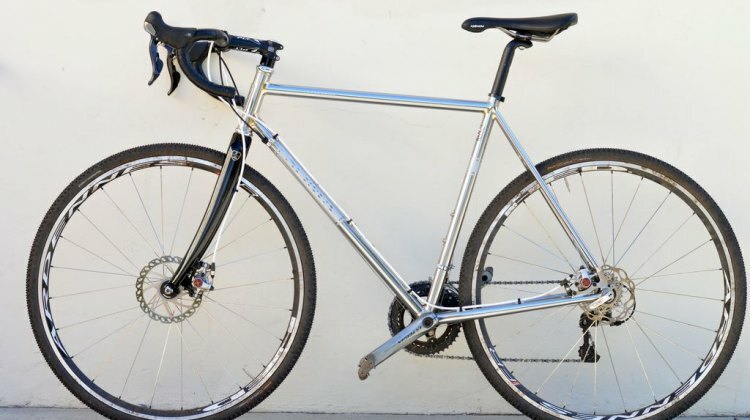 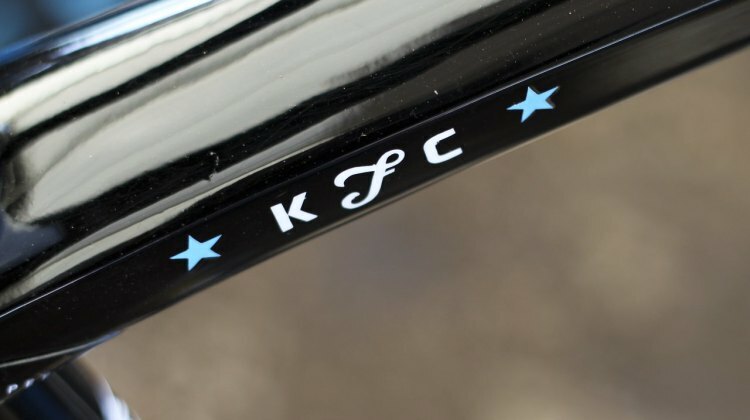 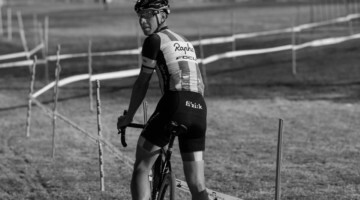 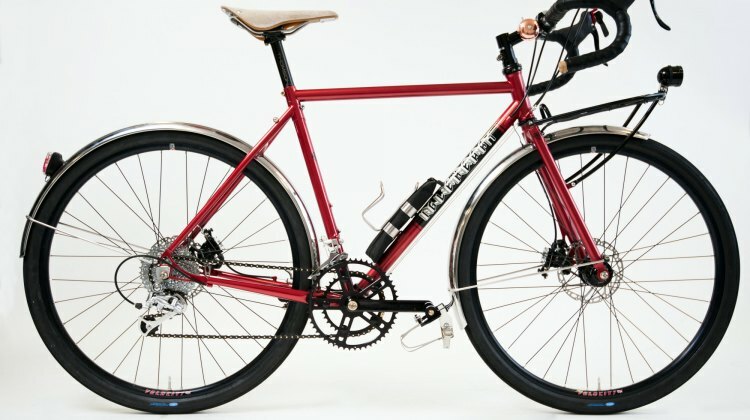 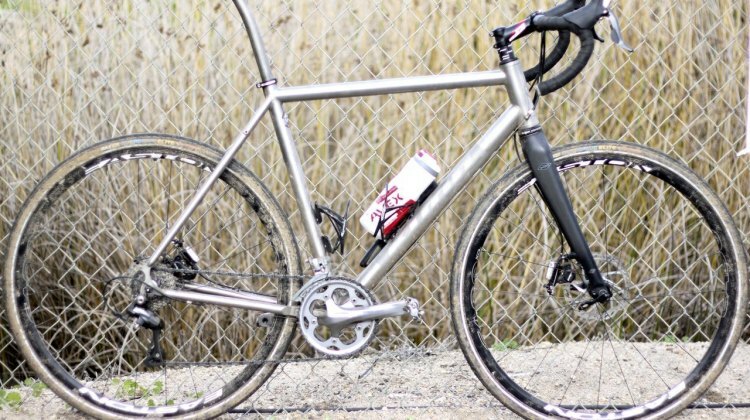 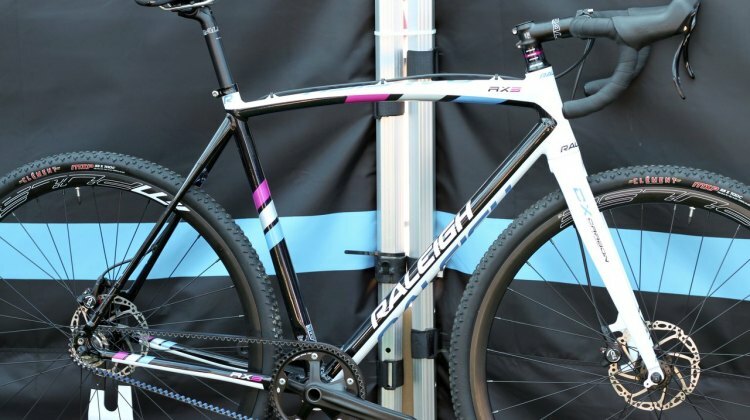 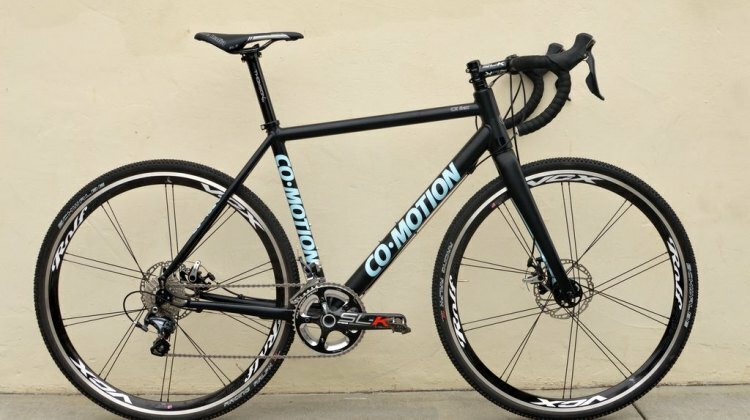 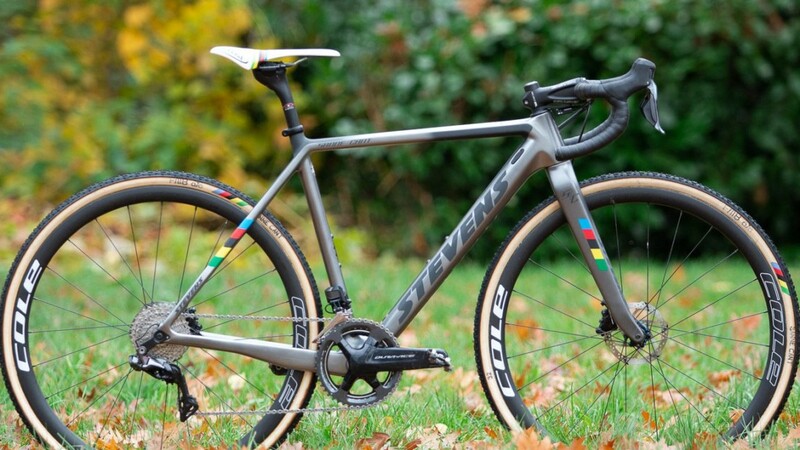 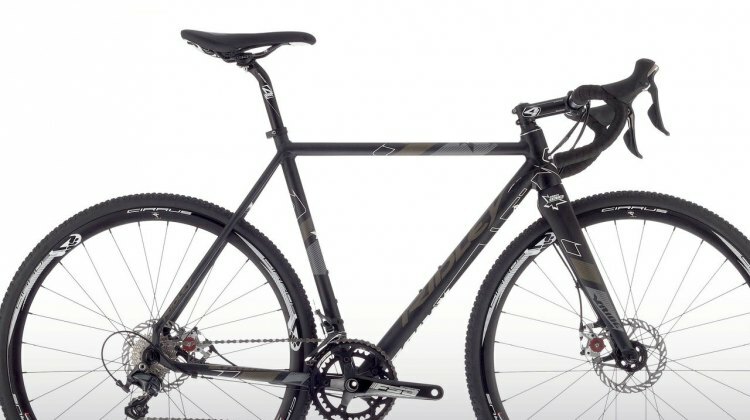 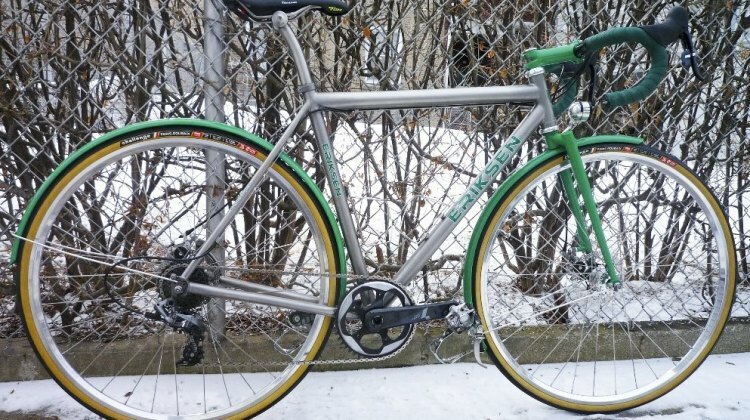 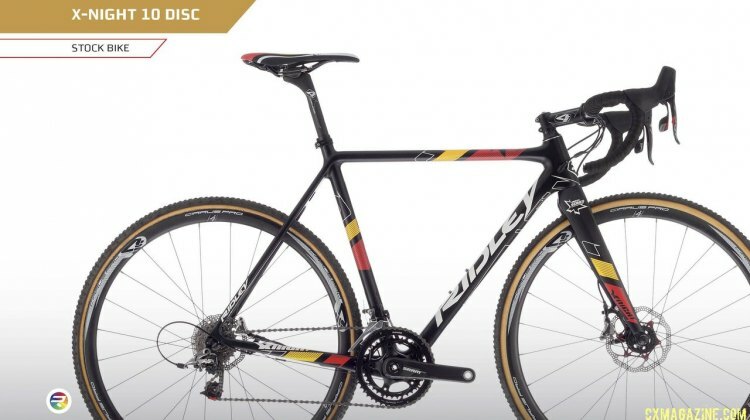 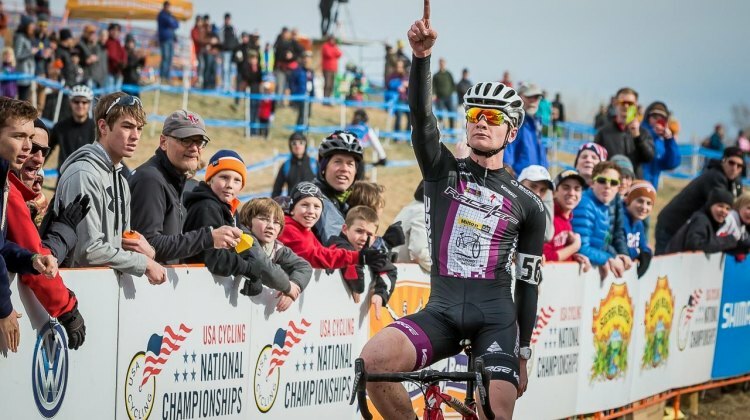 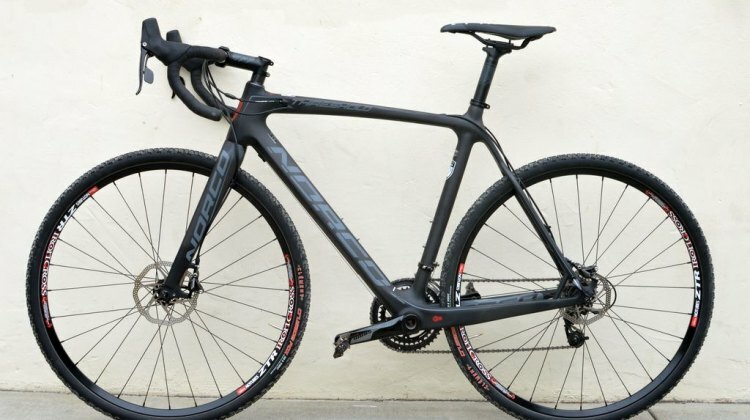 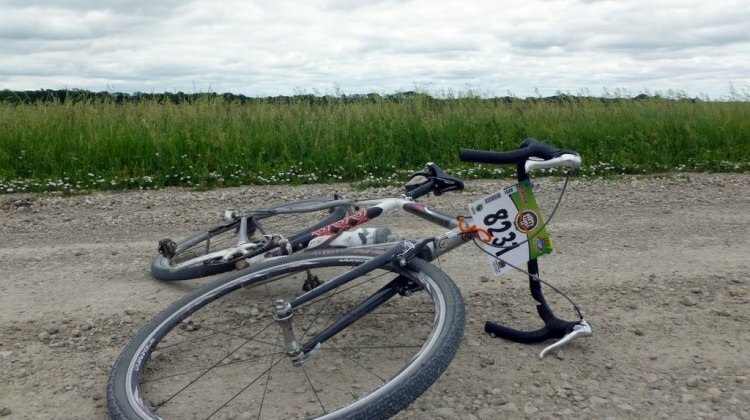 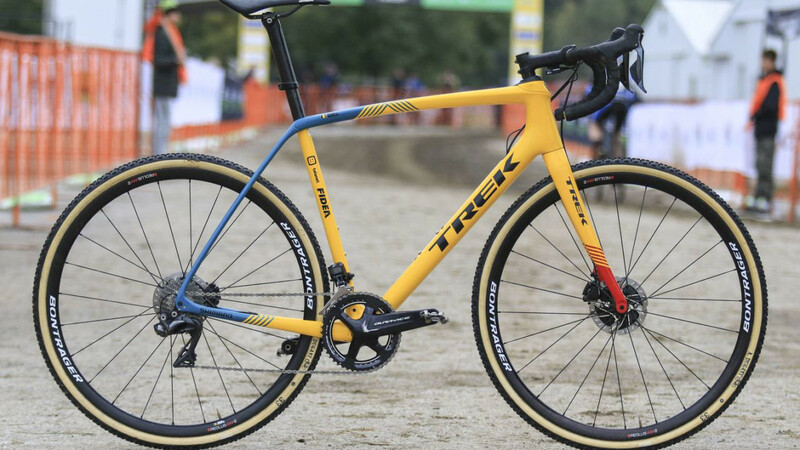 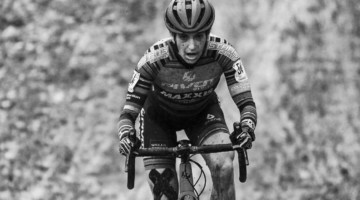 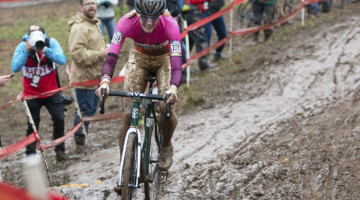 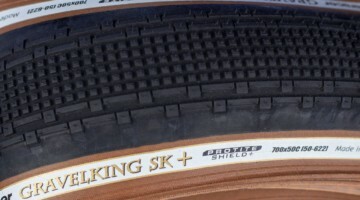 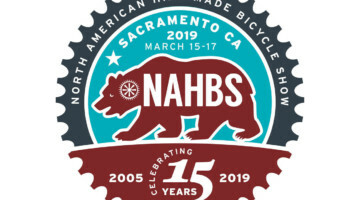 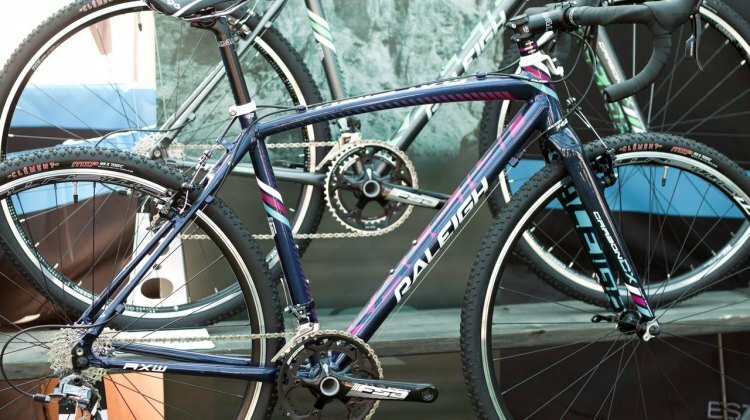 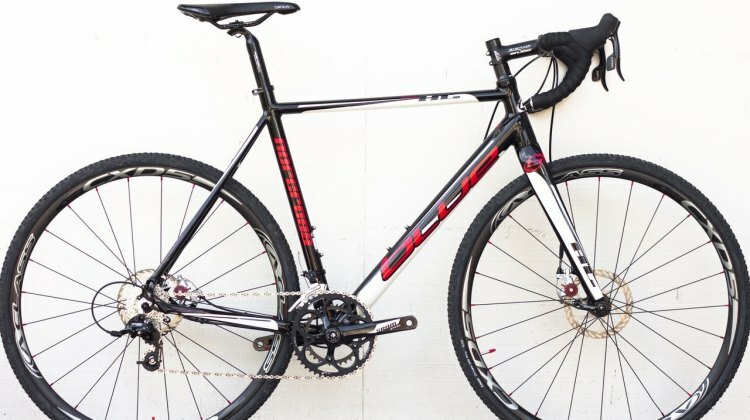 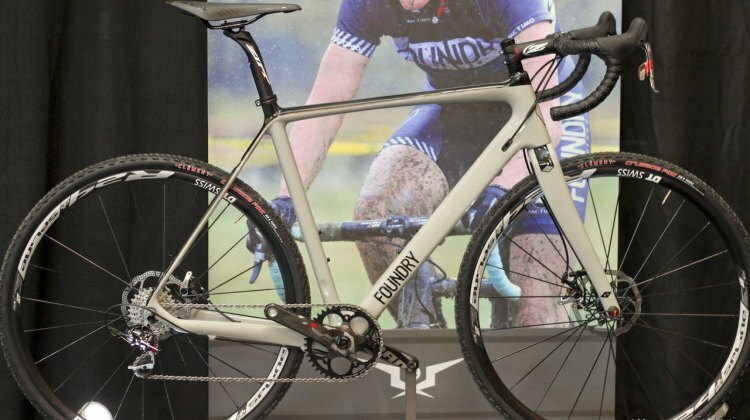 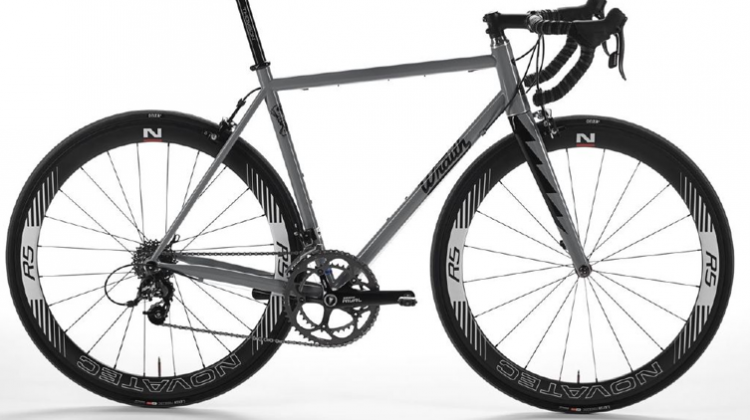 Listing of cyclocross bikes, gravel bikes, and do-it-all bikes that we’re previewing, in the process of reviewing, or have already reviewed. 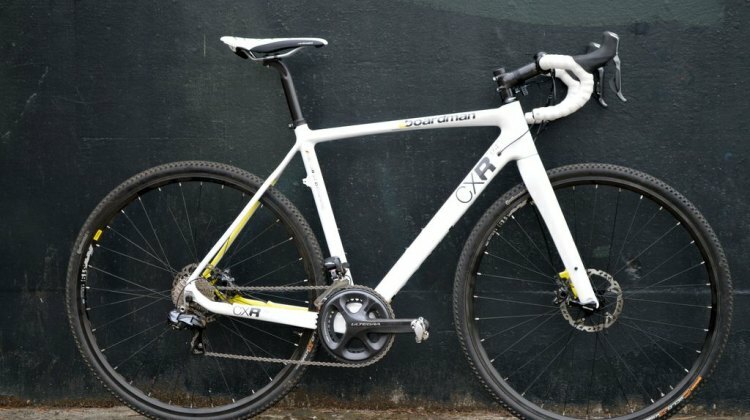 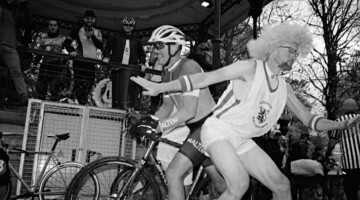 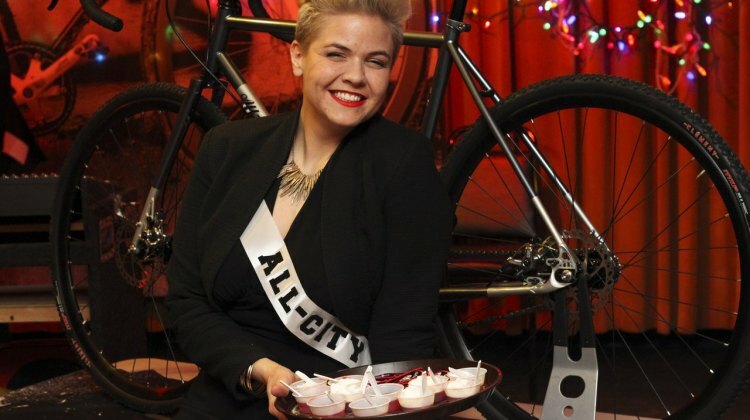 We’re never paid to review a bike. 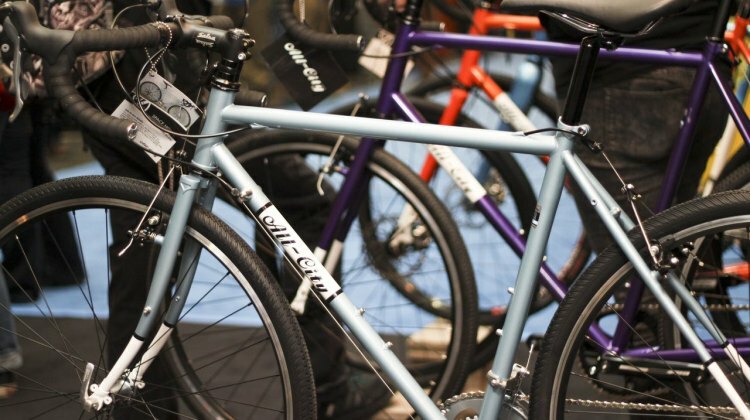 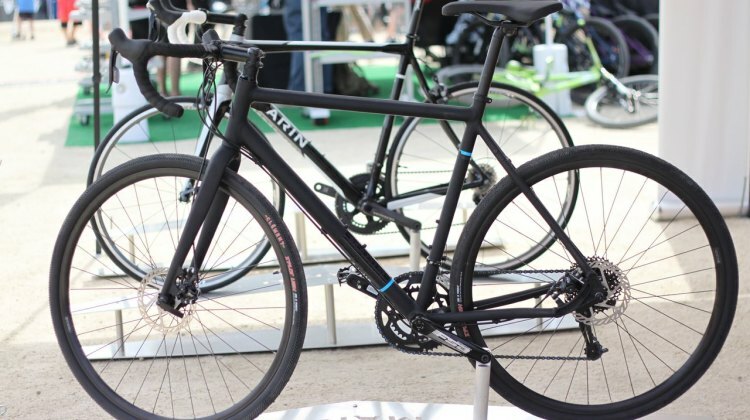 Scroll through the reviews below, or drop us a line if there’s a bike you’d like to see reviewed.